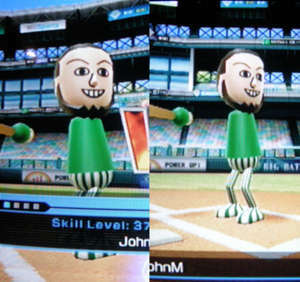 JohnMasone.com - Look At Mii! This is my Mii. Doesn't he look like me! Speaking of my nintendo wii, my arms are in so much pain right now!! !